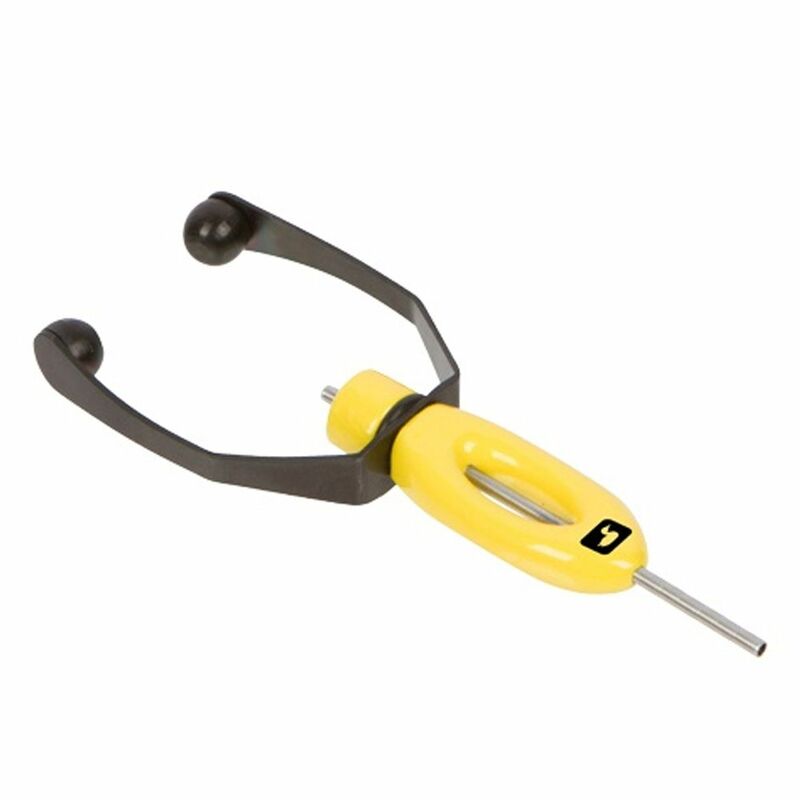 An ergonomic and high-performing update to the indispensible tying tool. The powder coated ergonomic handle rests perfectly between the thumb and fingers, while the spring steel spool holder allows for easy adjustment in tension by changing the pressure applied by grip. The tube is designed with versatility in mind: the high guage works well when tying small flies, and the tube is long enough to tackle large patterns as well.